A class wiki is an incredible resource. 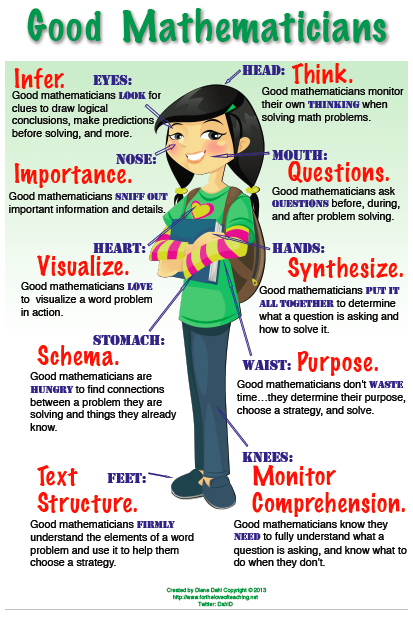 I use one with my 2nd graders. They LOVE it! 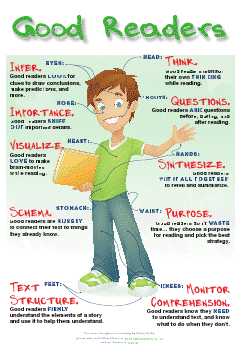 However, it is very important to teach students about Digital Citizenship before guiding them to the wiki. 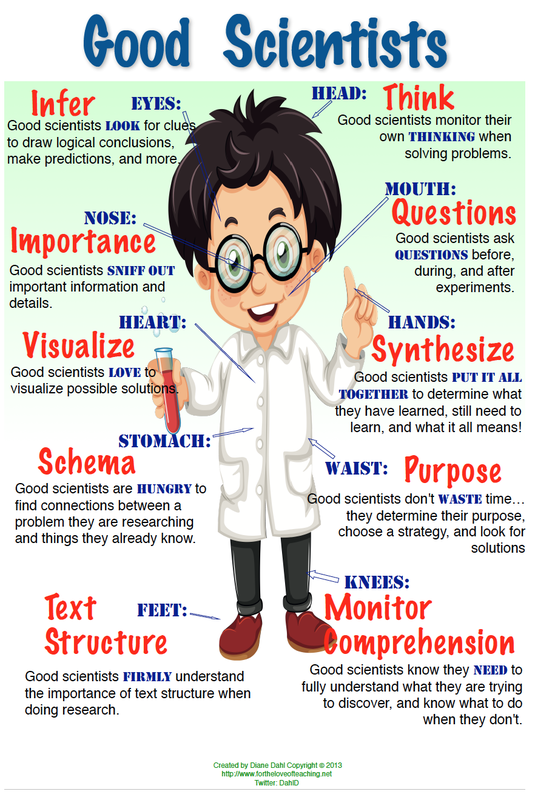 Please see my post about Digital Citizenship for the Classroom for more information. 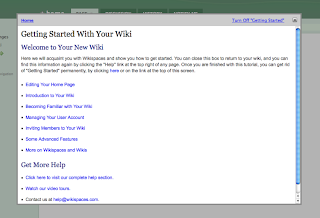 For more information about wiki’s, please see my post about Wiki’s and Moodles. 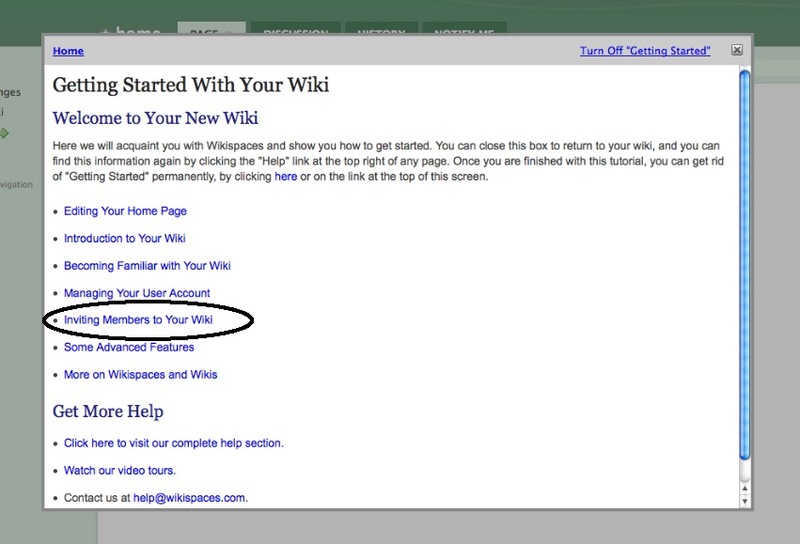 Next, you will need to fill in your information and name your wiki. 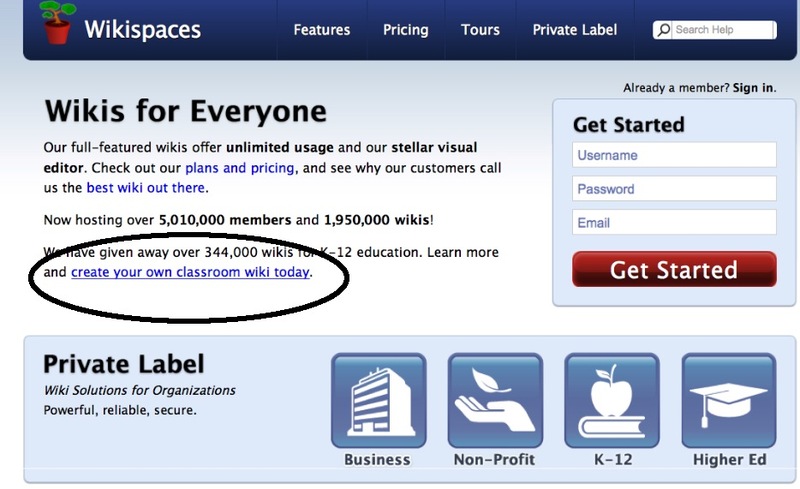 Make sure to set your wiki permissions to ‘private’. Select the box to certify you are a K-12 educator, then click the ‘join’ button. 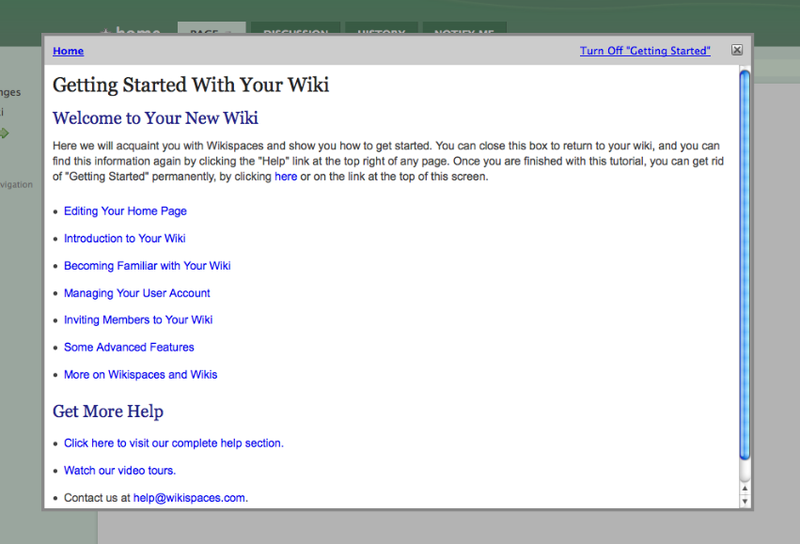 This screen will guide you step-by-step through everything you will ever need to know about your wiki! I love it. Anytime you need to access this screen, just select the help link at the top of every page. Next, I want to introduce you to your dashboard. When you sign in, this is the screen you will see. 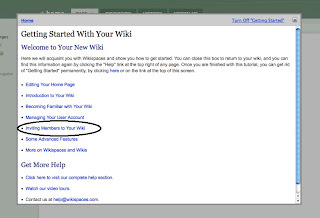 In order to access your wiki, you’ll need to select the link as shown below. 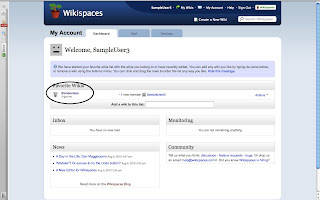 If you join any other wiki’s in Wikispaces, this is where you will see links to those as well. 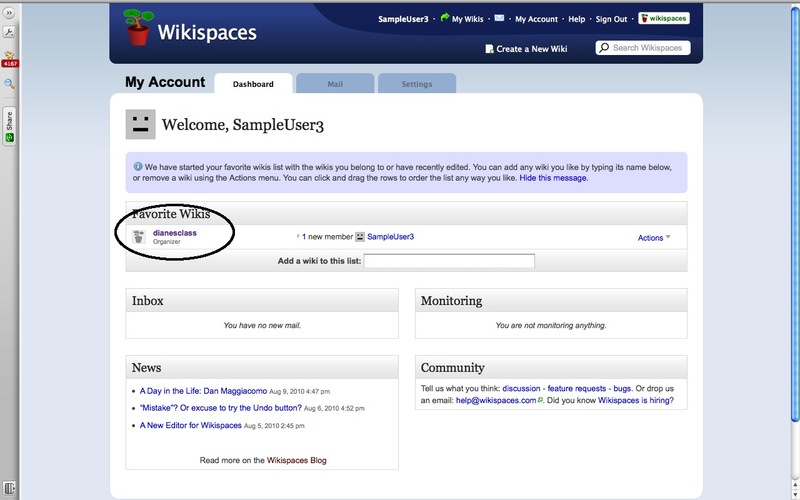 When your wiki page opens, you’ll notice links at the top for email and account information. You will see tabs for ‘home, page, discussion, history, and notify me.’ (Note that you can have a discussion for every page on your wiki, or one for the whole wiki. I recommend using only one.) 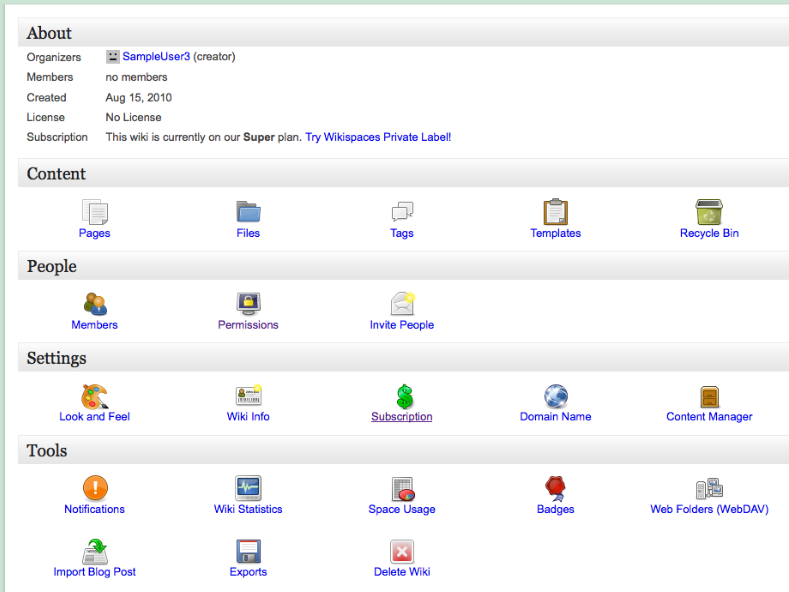 On the left will be a place to add pages and to manage the wiki. 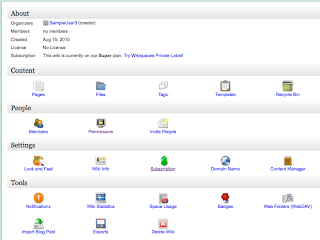 Select the Manage Wiki link on the left. This takes you to your wiki control center. 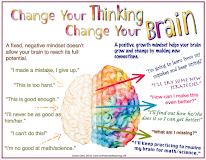 Look through the different links to get familiar with your options. If you would like to add a slideshow to your wiki (I always do! ), please see my last post. 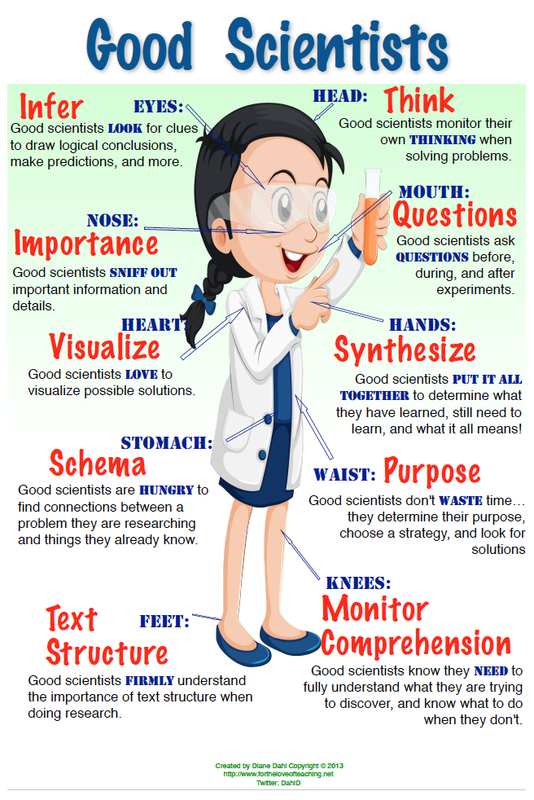 A wiki is a fun and rewarding addition to any classroom. 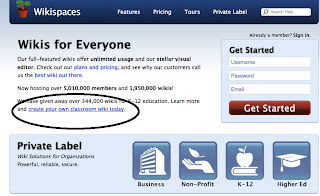 Wiki’s also make an excellent home-school connection tool for any subject. 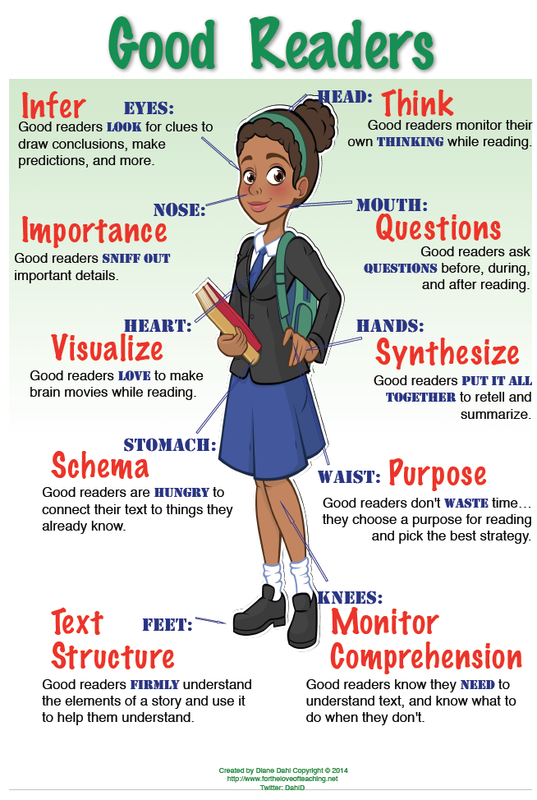 I will try and get my wife to jump in and read this as it may help her with some of her students. When you get a chance you need to stop by and see todays post, and you may want to pass it on. Seeing as the "New Year" is upon your profession maybe hopefully I can help start you all off with a smile. I have been wanting to do this but I was not sure how to go about it. I had no idea it was that simple.